In interior home design, alcoves play a dual role. 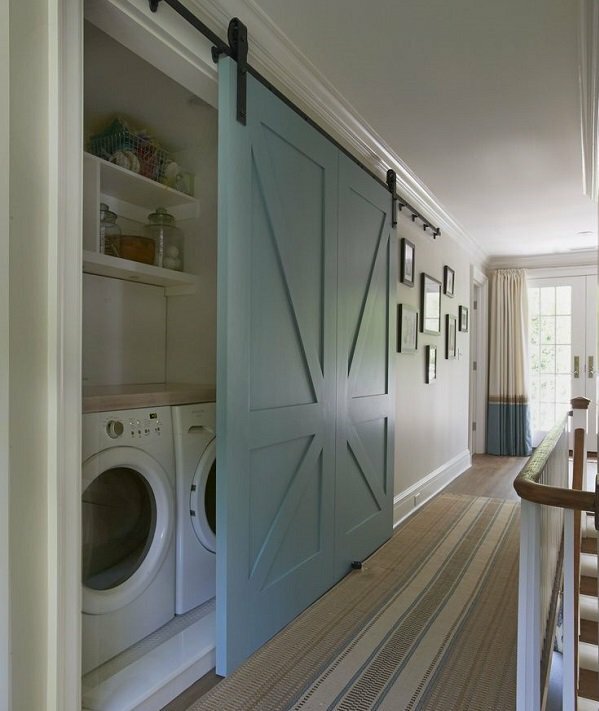 They act as a storage solution in the house, especially in the small pockets on the walls. On the other hand, they act as useful décor that enhances the look of the house. 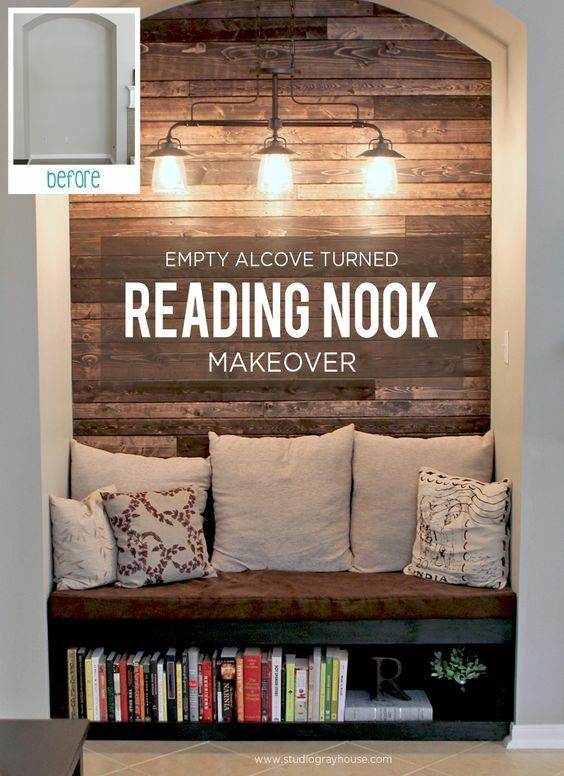 So, how would you exploit the alcoves in your home? Here are 14 ideas to help you. 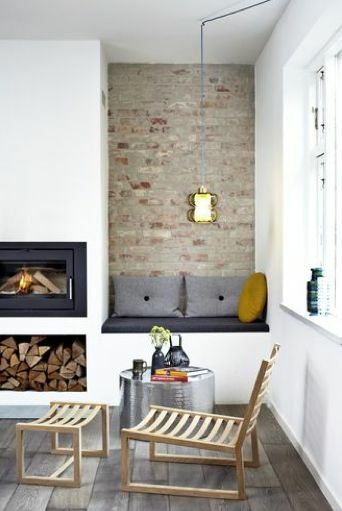 If you have the alcoves around the fireplace, you can introduce floating storage. You can do this by attaching cabinets to the wall, instead of installing the floor-based cabinets. With the cabinets hanging on the wall, they will make the room feel bigger since the floor is open. 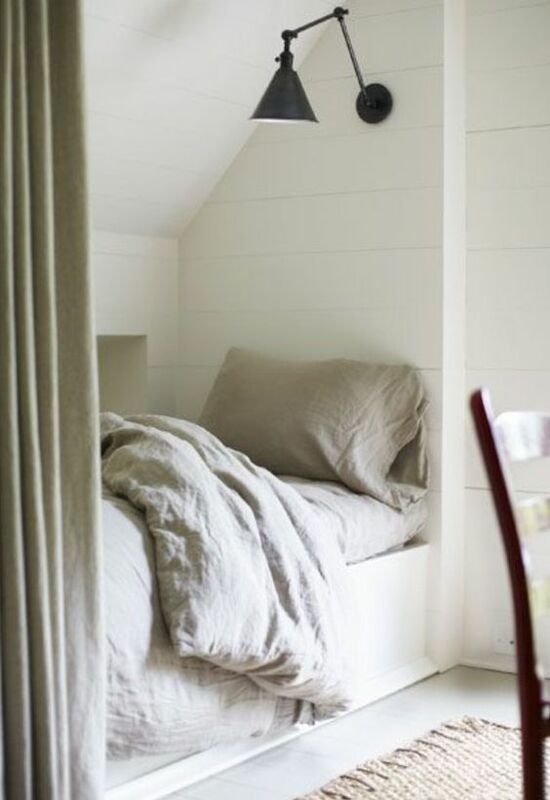 You can also utilize the space in the wall and place a perfectly fitting bed. For instance, you could have the alcove bed under the stairs, which will help utilize the space accordingly. Add some light fixtures to enhance the brightness. Adding a perfectly-fitting mirror to the alcove helps to integrate the metallic and glass shelves and also make the space look complete. 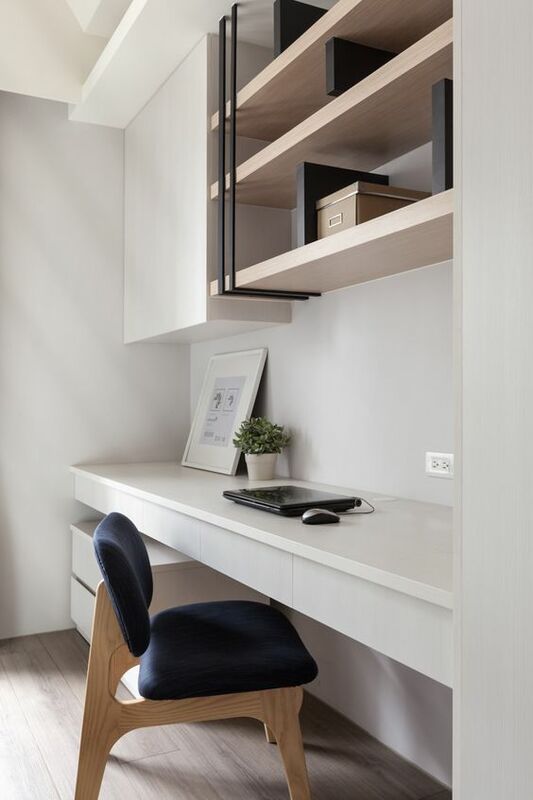 The alcoves can also be used as an accessory to organize your office. Use slim shelves if you want to display the vibrant photos and books. Also, ensure that the shelves are perfectly spaced to enhance the tidiness. Mixing the old décor with the new helps to create an overwhelming space that is also quite welcoming. 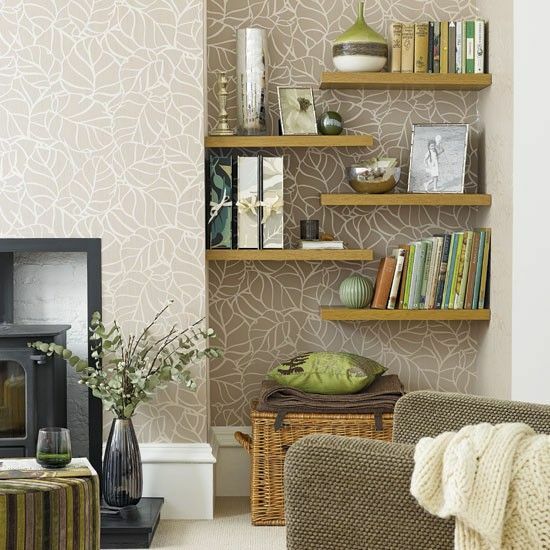 What would you do with that extra space that is on your living room wall, if you want a bigger space? Apparently, creating a built-in seating space could be a significant consideration. Ensure that you pick the right sofa that fits in the space. 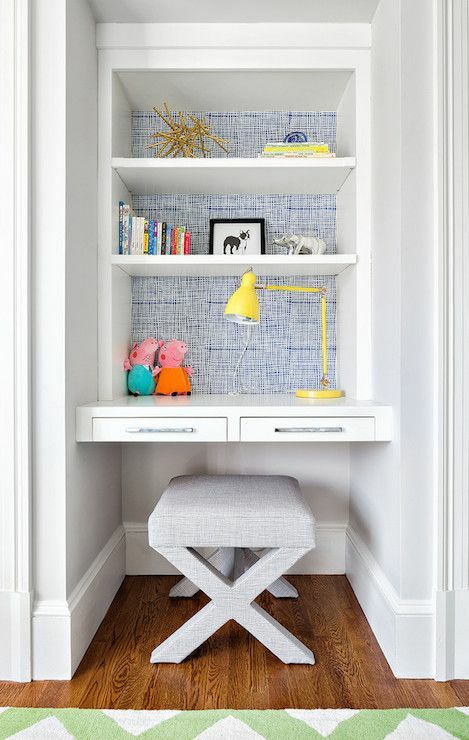 If you want the alcove to be noticeable, you can introduce a bright color. 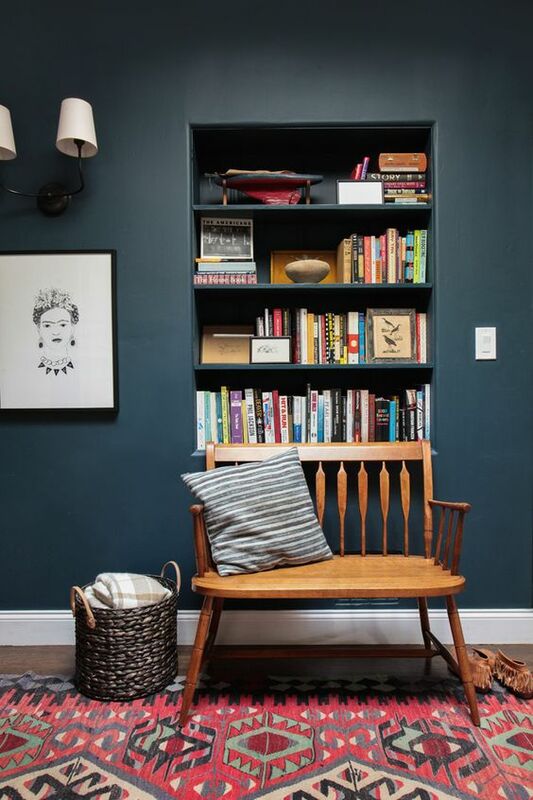 Paint the inner space of the alcoves with a color that is brighter than the one on the other parts of the wall. 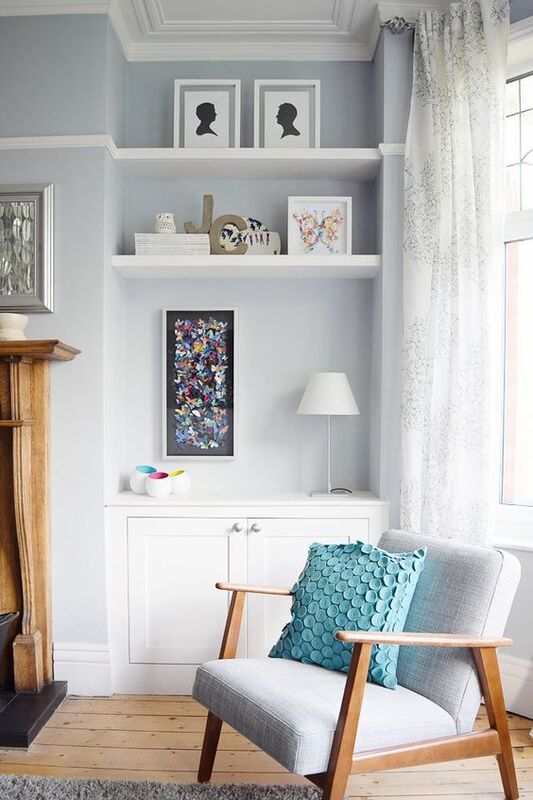 Other than painting the alcoves with a bright color, you can add some hidden light fixtures inside, which will brighten the space when darkness creeps in. 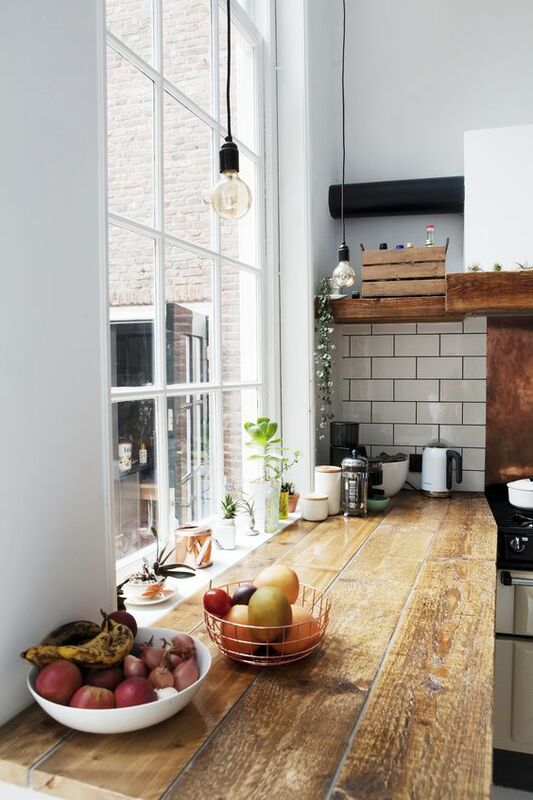 Ideally, add some shelves to make the space more appealing. 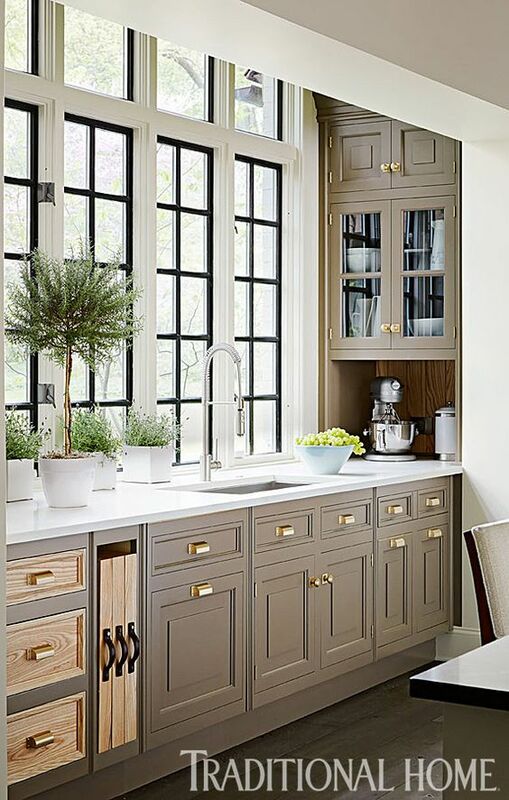 You can add a glass cabinet in the kitchen alcove. Here, you could place your favorite items or anything that is appealing and appetizing. 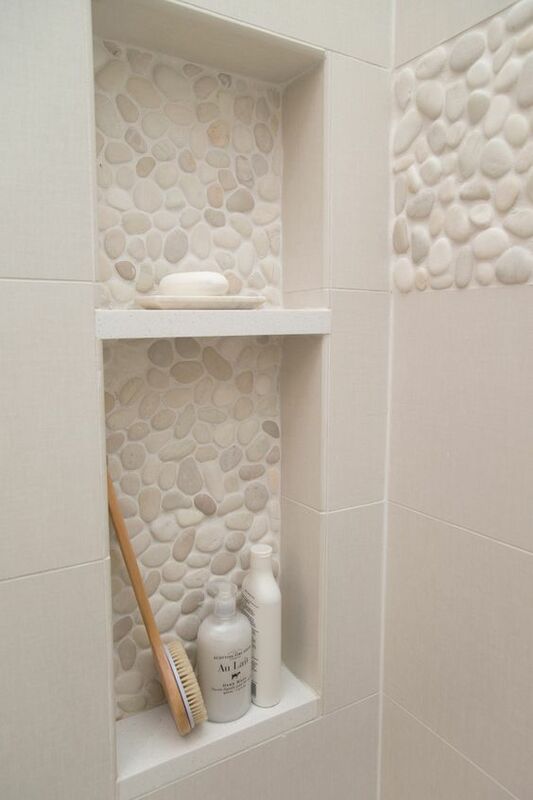 Instead of adding anything to the alcove, you can design it with some textured tiles to make the space unique. 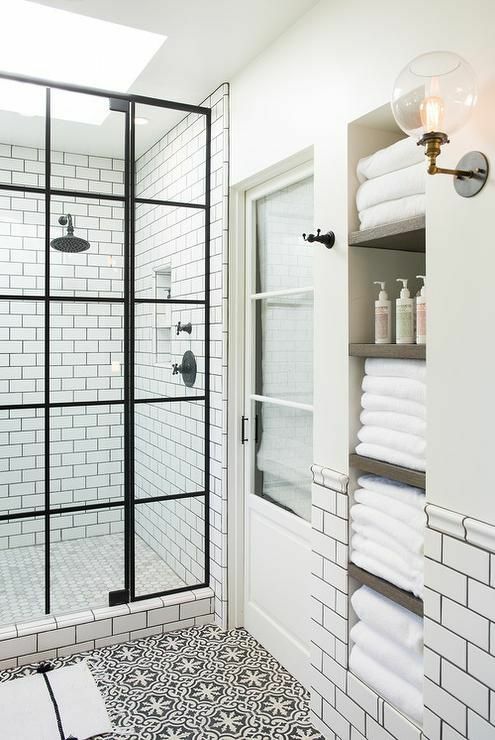 The choice of textured tiles helps to make the space fuller as well. Regardless of how you want to utilize the alcoves in your home, ensure that it is as appealing as it can be. Uniqueness is also a thing to consider. If you have a traditional property then the alcove is a great place to build a tidy made-to-measure bookcase. It will not only look cool but will also infuse a lot of modernity in your living room. Towels are bulky and take up so much space. You need not struggle to store these. 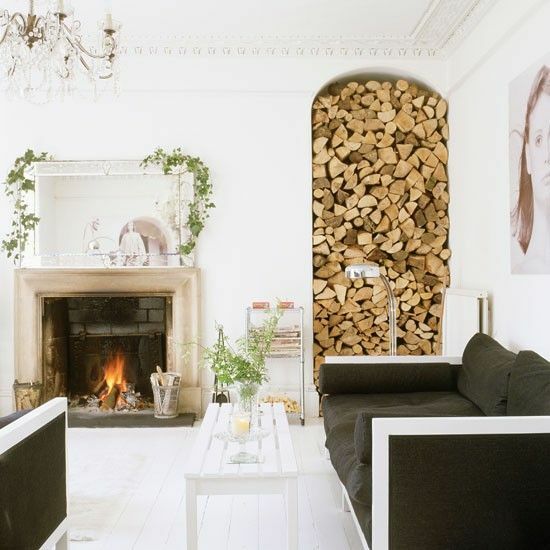 An alcove full of neatly stacked logs is eye-catching. This can serve either a practical solution or purely aesthetic purposes. If it is the former, add a rolling library ladder to help you get the logs at the top. All these ideas are practical and most of them will not cost much. Regardless of how you want to utilize the alcoves in your home, ensure that it is as appealing as it can be. Uniqueness is also a thing to consider.